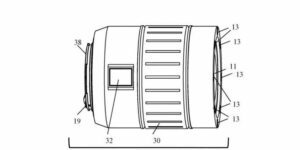 Filmmakers who have had their camera gear ripped off will be applauding Canon’s latest innovation. 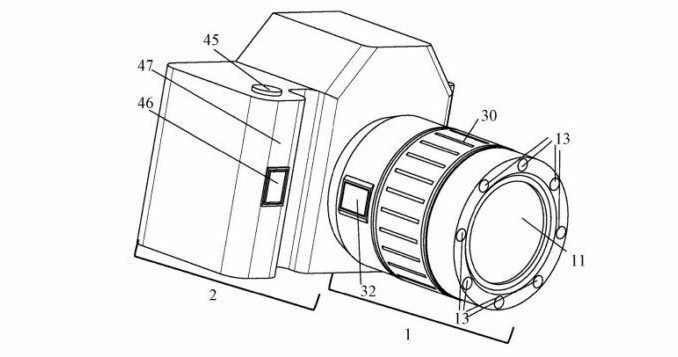 As part of a patent application, the camera company has created a fingerprint ID technology that will keep any unauthorized user from getting their grubby mitts on your camera. The fingerprint scanning technology enables camera owners to program a future Canon camera, as well as lenses for use with multiple users, as well as adjusting custom settings like image stabilization, autofocus, and others with a simple fingerprint swipe. Press your finger on the print sensor, and the Canon camera will wake up and set itself to up to two unique user preferences. And while being able to select your personal preferences in a second is nice, the fingerprint ID system is designed as a security feature. Users who are not authorized to use the camera, will find it’s settings and features locked out, rendering the camera useless. It’s very similar to Apple’s TouchID system that has appeared on iPhones since the iPhone 5S. It’s certainly an interesting feature for anyone who wants to keep their camera gear secure, but it could be more hassle than it’s worth for the gear rental business. You’d have to go into a physical store and have your fingerprint scanned into the camera when renting, making it albeit a non starter for web based rental portals like Lens Pro to Go or LensRentals. Sure, you could include instructions for how to program the camera itself, but wouldn’t that kind be contrary to the whole security idea? And after awhile, I wonder just how secure it will be. Then again, Rental houses may welcome the extra level of security. 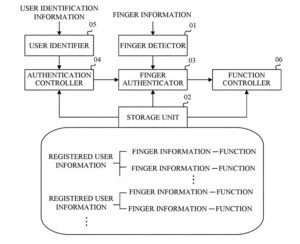 The basic idea behind the Touch ID concept, is that a users’ fingerprint is scanned about thirty times, one small section at a time, for the system to refer to when reading a fingerprint. Those scans are stored in memory in what is called a “secure enclave,” that is only accessible by the fingerprint itself. But critics says that it only takes one false scan of a single image to unlock a phone. While the TouchID system is very convenient for iPhone users,research from New York University and Michigan State University suggests that a smartphone’s fingerprint ID system can be fooled with digitally composed fake fingerprints, which can be created. According to the New York Times, researchers were able to create “master prints” which were able to fool the technology in simulation about 65 percent of the time. Critics say that the research is largely theoretical, and that in a real world situation, the percentage would be drastically lower. Apple says the chances of a false fingerprint matching a users stored image is about 1 in 50,000. 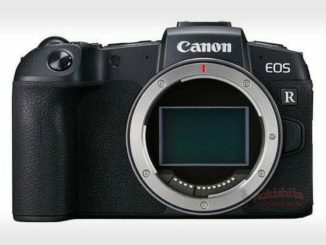 I imagine Canon’s would have a similar rate, since it’s likely based on the same technology. Applying a scanner will also frustrate anyone picking up your camera and simply using it. That can be a good thing. For me though, the custom settings and preferences activation with a finger swipe is ideal. The camera can store up to six different prints, and attach them to settings, so you can use a fingerprint for each individual setup you have programmed. And there could be another option at play here. Perhaps Canon will open up the camera’s OS to accept downloads via WiFi to customize a camera even further. 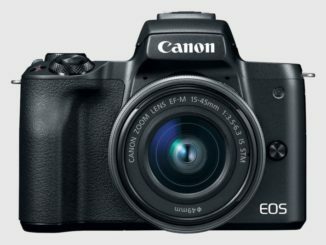 It would be a cool way to purchase and install something like CanonRAW when you need it. But it could also likely make it even harder for hacking your camera and installing Magic Lantern. Regardless, I wouldn’t expect it on a 5D Mk. V any time soon. Patents are created all the time. Not all of them make it into a new design and Canon isn’t all that consistent about adding new features. The patent finding can be found here.